Bromfords are celebrating a new initiative called ‘Make Happen’, which is a government-sponsored programme to support students in the Basildon district with their career choices and further education. It recently held its first annual prize awards event for achievement and endeavour. 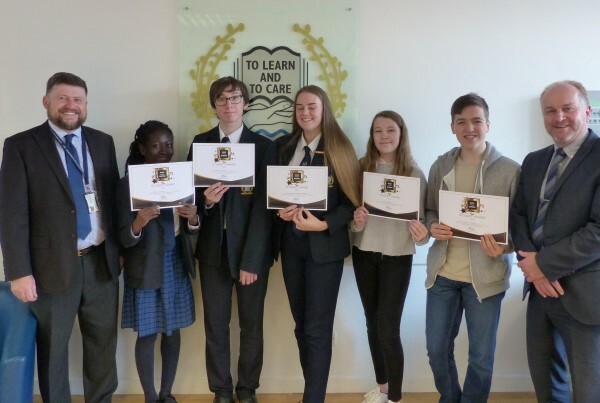 Maximillian Giddens, Elaine Gyamfi, Danielle Murphy, Anastasia Stanhope-Hudson and Declan Toulson were all successful nominations from The Bromfords School and Sixth Form College, for their efforts and achievements in the academic year 2017-18.